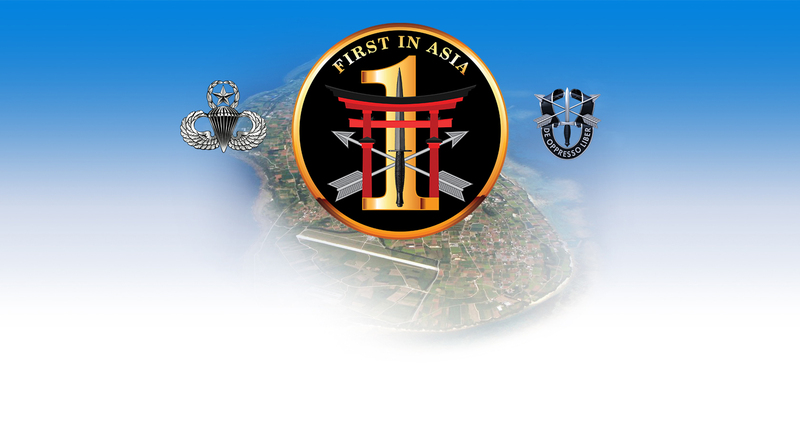 Lucki Media created a website for the Jumpmaster course conducted on this beautiful island in Okinawa. The website is used to distribute digital media class materials to students, and as an information resource for graduates. In addition, the logo was redesigned with a new, fresh look. The logo is used for product branding of publicity items and to create “challenge coins” that are presented in recognition of excellence.